A risk Assessment is a careful examination of what, in your work, could cause harm to people, so that you can weigh up whether you have taken enough precautions or should you do more precautions to prevent harm. HAZARDS: Anything that has the potential to cause harm. RISK: The probability or likelihood, of that hazard occurring and the severity of the resultant injury. How do I select safe work equipment for working at height? From your risk Assessment determine the safest and most appropriate equipment for the task. Consider working conditions, access / egress and duration / frequency of use. Use fiberglass (GRP) towers, ladders and steps for electrical work. Exercise good working practices. A competent person is generally defined as someone who has the right level of experience, knowledge and appropriate qualifications that enable them to identify the risks arising from a situation and the measures needed to be taken to prevent harm. 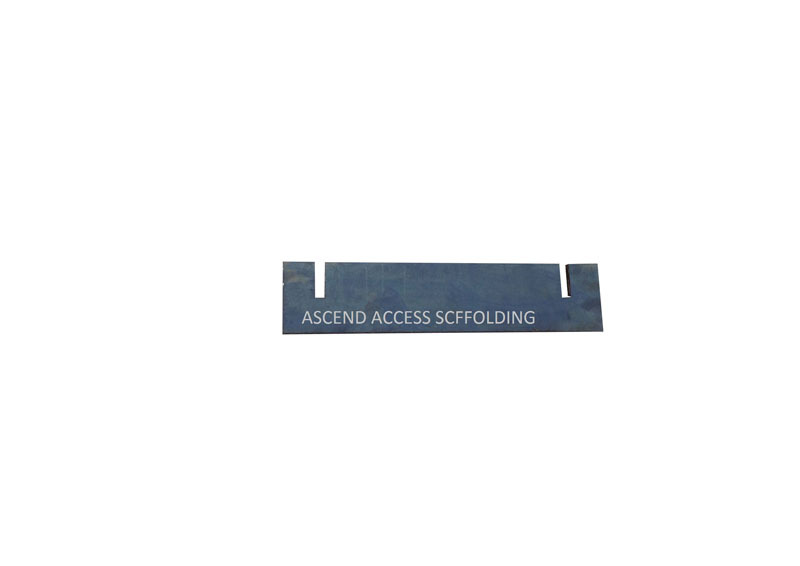 Is the scaffold strong enough for the loads? 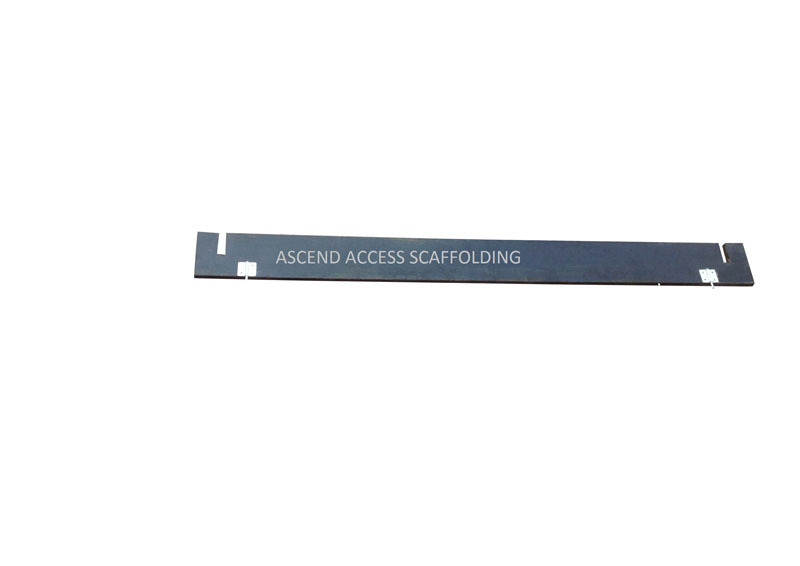 Stonemasons, concreters and demolition workers need heavy duty scaffolds which can safely support up to 675 kg per platform per bay. 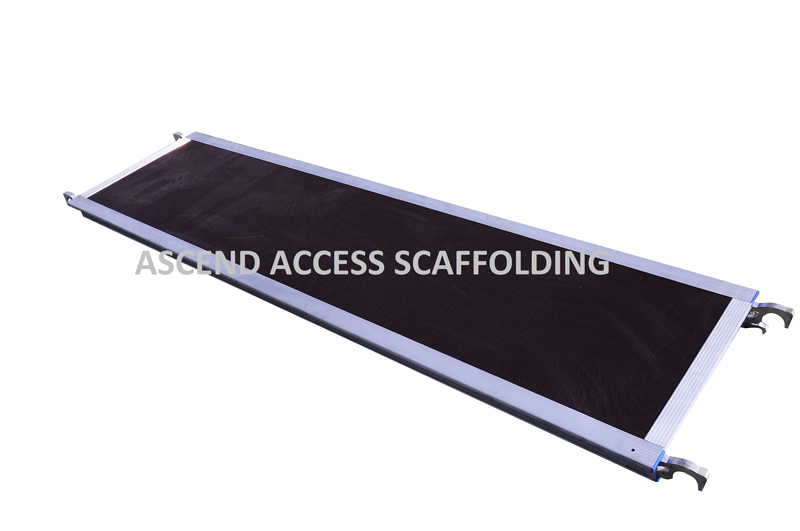 Carpenters and general trades may need at least medium duty scaffolds which can safely support up to 450 kg per platform per bay. 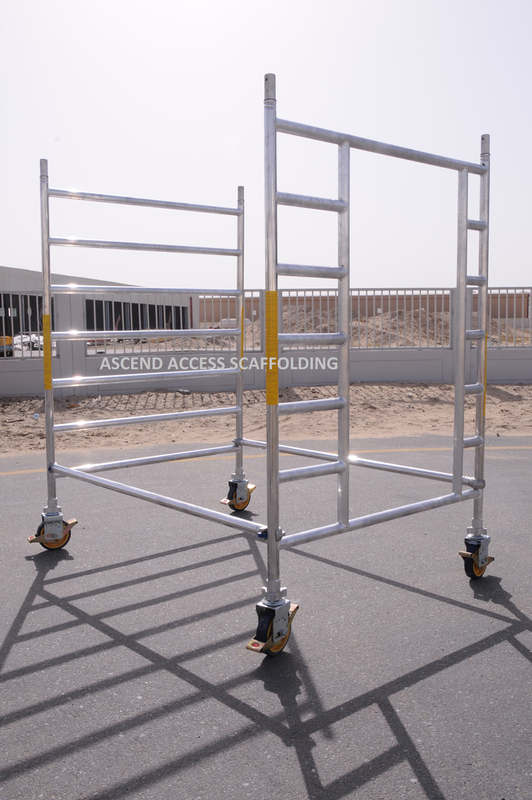 Light duty scaffolds are limited to 250kg per platform per bay. 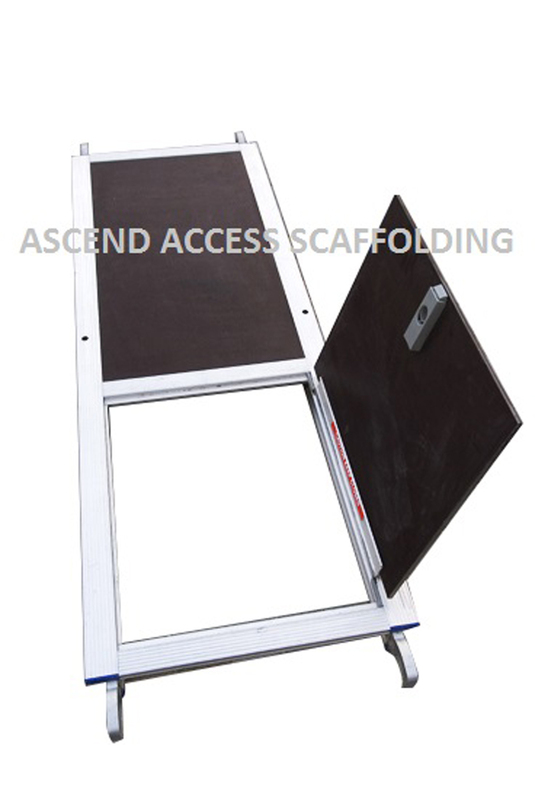 In estimating loads on scaffold platforms, a person is assumed to weigh 80 kg. 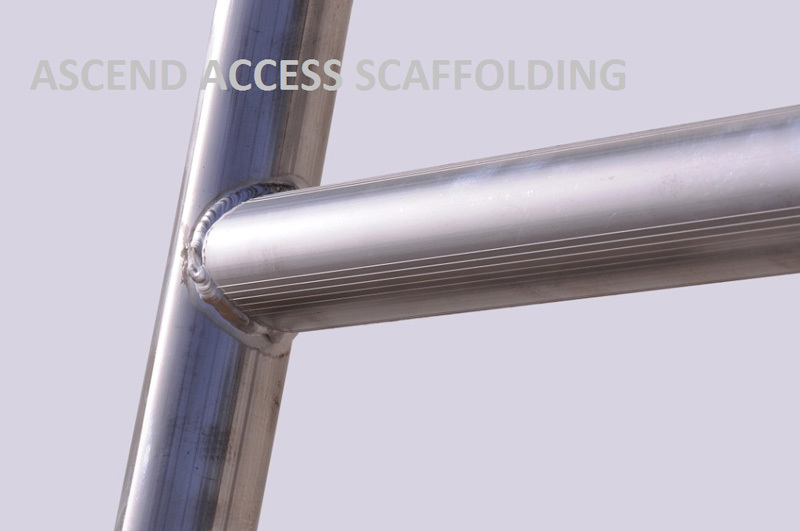 Check the supplier’s information for the type of scaffolding systems you are using. 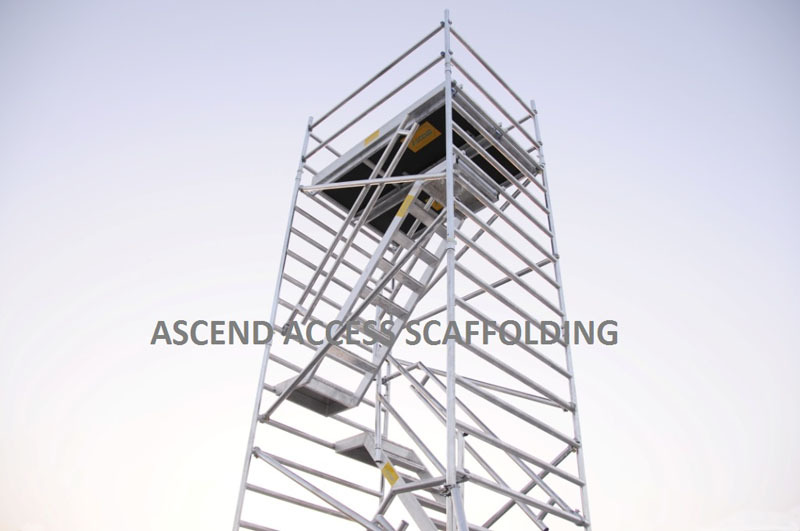 Scaffolds can collapse if they are built on soft ground without timber sole plates to properly distribute the load, if they are too close to trenches or excavations, if they are not properly braced and tied to the supporting structure, or if they are badly out of level. Does the scaffold protect the workers and other people? Platform should be secure against uplift. Platforms should be fully decked across their full width and free of gaps. All platforms higher than 2 metres should have guardrails, mid rails and toe boards fixed to each open side and end. They must not overload the platform or store material in a dangerous way. Clear access should be maintained along the full length of platform. They should not climb on guardrails to get extra height. They should not make scaffold unsafe by removing guardrail or ties. Product test is basically a snapshot showing that a specific sample of the product passed a certain test on a given day which applies to that particular sample on that particular day alone. Certification is independent third party confirmation that the products and systems meet and continue to meet appropriate standards, and it ensures that the product complies with the prevailing standards, which are themselves subject to revision. How would you characterize your approach to the testing and certification process? Our philosophy is that you should examine the company’s manufacturing process as well as its individual products. Testing an individual product does not guarantee the overall production process. How important is a notified body for a manufacturer? Absolutely essential. As a manufacturer, there is always the danger of developing tunnel vision. You need an independent third party, which objectively looks at your products and design process. What do you look for in a notified body? 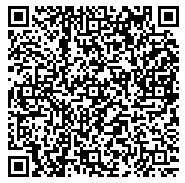 In brief, expertise and international scope. When you invest in developing a new product, you want to know as early as possible whether your ideas are compatible with international safety standards. They should have a solid reputation around the globe, both for their expertise and independence. Are scaffolder’s need to be certified? You must make sure that anyone constructing, or directly supervising the workers constructing any scaffold from which a person or materials could fall, more than 4 metres, has a valid certificate of competency appropriate to that type of scaffold. This also applies to any alterations to the scaffold or dismantling of the scaffold. Insist that the scaffolder’s show you their certificates. Keep an up-to-date site register of certificate holders. What are the main requirements to work at height regulation? Organization and planning of work from the start of project, including selection of safe working equipments. Competence of All concern at all stages of planning, supervising and carrying out work at height. Selection of safe work equipments. 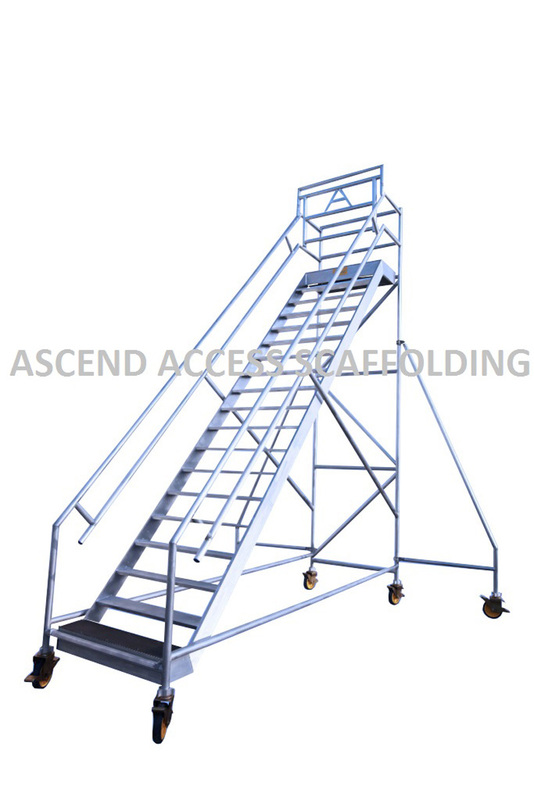 Account for conditions where the equipment will be used, travel distance for access to or egress from a place of height, distance and consequences of a potential fall, duration and frequency of use, and evacuation and rescue procedures. How soon can I receive my products after placing the order? 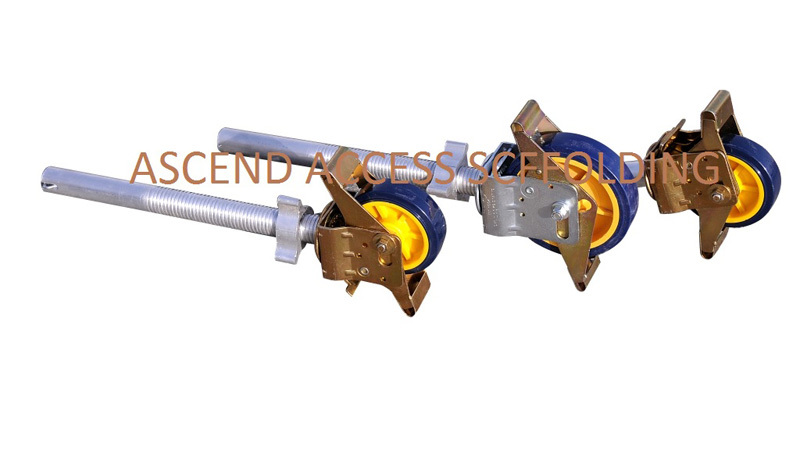 Most orders are dispatched the next day after receiving order. Allow extra delivery time for far locations. How do I know if a ladder is strong enough to support me? Check the duty rating label on the side of the ladder. If label is missing, contact the ladder distributor.